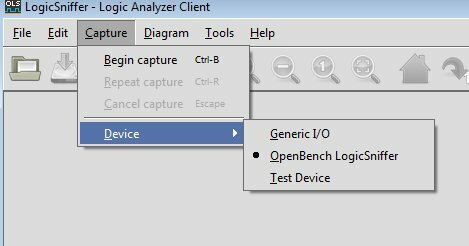 In this tutorial we are going to setup the Open Logic Sniffer software and use the Bus Pirate V3 for data capture. You can watch the video below or follow the steps in the tutorial. Select the zip file option. The software is written in Java so will work on most operating systems including Linux and Windows. We will be installing it under Windows 7 but other operating systems will be similar. 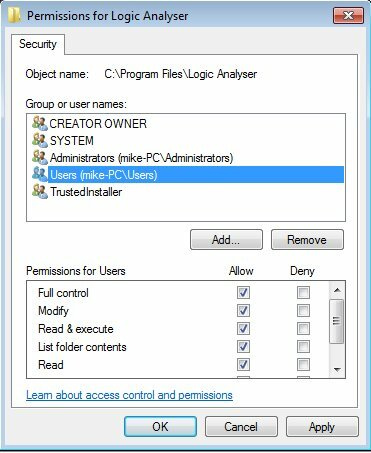 There is no installation program, the files simply need to be extracted from the zip file and placed in a folder. Assuming all is running, we now need to setup the software for the Bus Pirate board. The Bus Pirate V3 can store 4kB of data and can sample at a maximum rate of 1MHz. 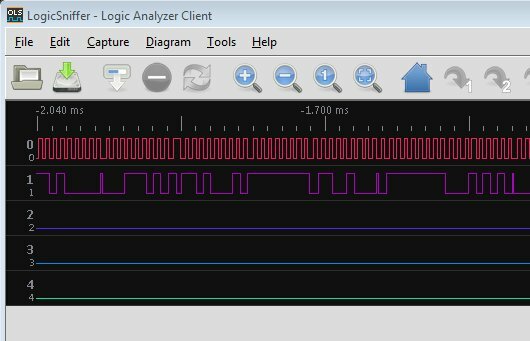 In this tutorial we are going to analyze an I2C communication at 100kHz so we need to set the speed at a fast enough rate to be able to capture the transitions from high to low and low to high. 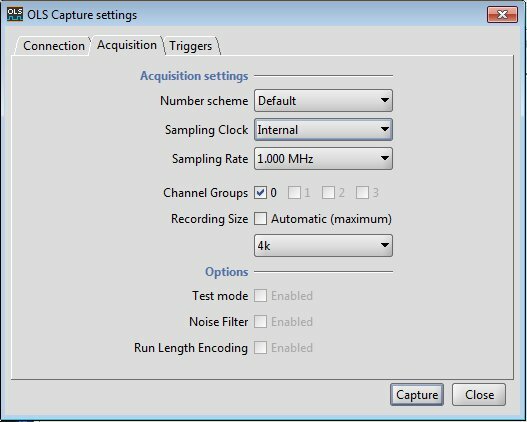 It is recommended that you choose a sampling rate 10x your communication rate but in reality it can be lower. 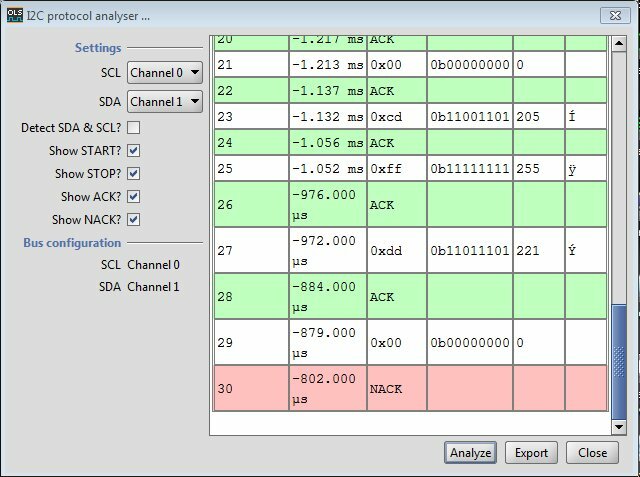 It is possible to use the maximum sampling rate of 1MHz to analyze I2C running at 400kHz. 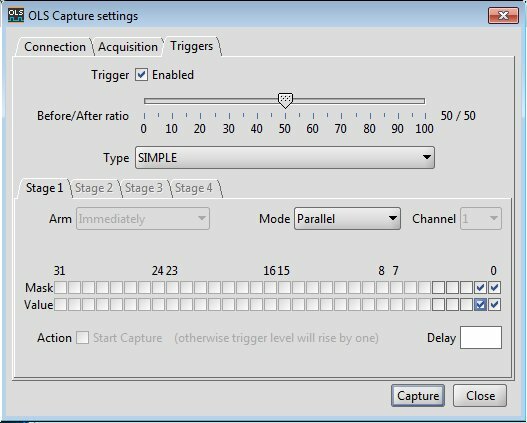 Click on the Trigger Enabled tick box to turn the triggers on. 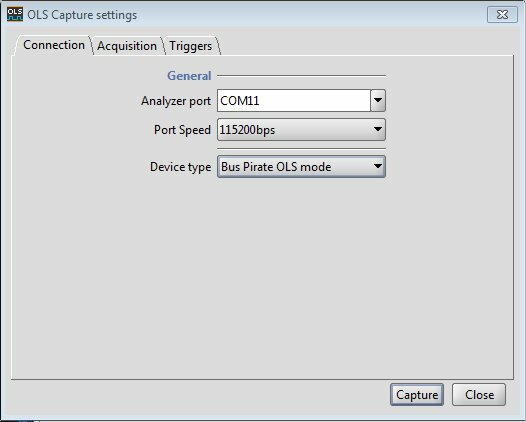 Now connect up your Bus Pirate to a project using I2C communication. Click on the Capture button and you should see some data similar to that below. The top line (channel 0) shows the clock line and the next line (channel 1) shows the data line. 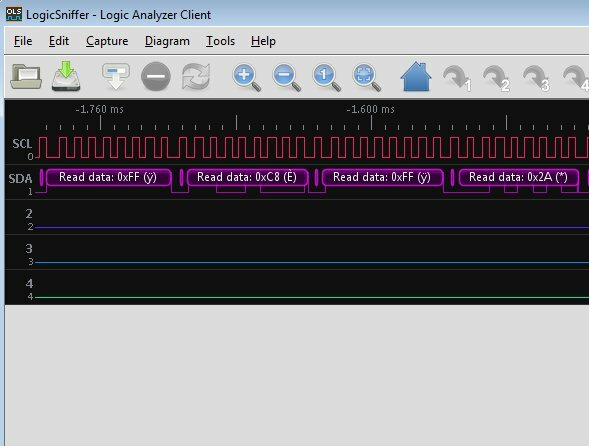 While this is useful, the Logic Sniffer also has a built in Analyzer to analyze and decode the data.